Into The Deep: Saint Joseph, pray for us! This week we celebrated the Feast of Saint Joseph. Joseph was a member of the Holy Family along with Mary and Jesus. 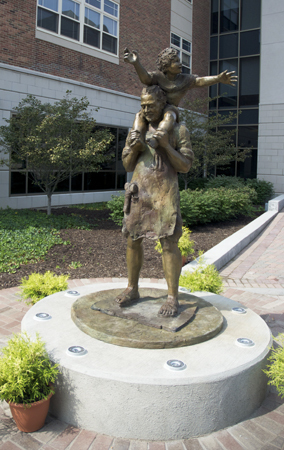 Saint Joseph has always been considered to be a patron of all members of the Marianist Family. and the Blessed Virgin Mary. Continue to be for us a sign of God’s love in the Church, Mary’s family today. By the inspiration of your faith and love, draw our community closer to Mary, our Mother, and to Christ, our Brother. Share with us your love of Mary. Give us the joy of growing in our devotion to Mary and to her family.